If the status quo prevails, and we do not overcome the formidable political obstacles to doing things differently in health, Medicare will not only become increasingly unaffordable. Medicare will also be unable to meet the health needs of Australians in the most responsive and patient-centred way, and will be unable to adapt and innovate to meet the most pressing challenges threatening the quality and sustainability of Australian healthcare. 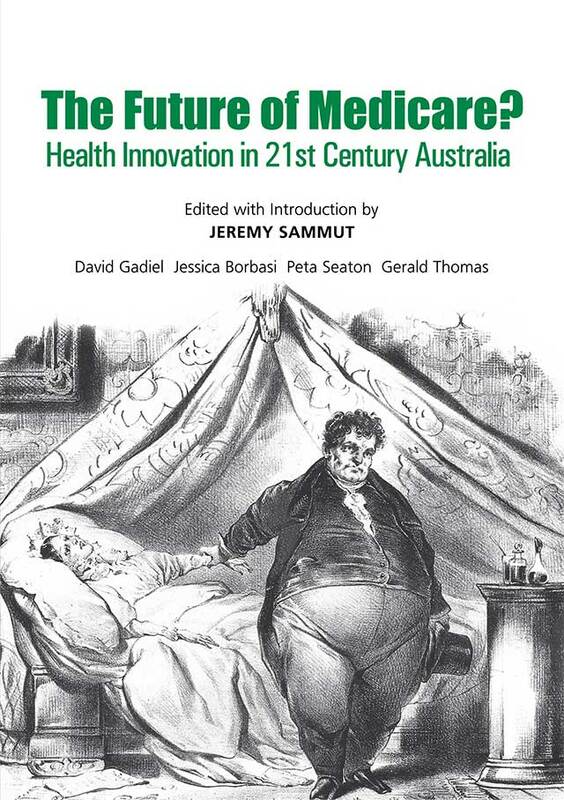 This book therefore presents the case for modernising the way Medicare funds and delivers health services to the Australian community, and proposes a series of politically-feasible reform options and strategies to implement innovative health policy and healthcare solutions for the problems that Medicare faces in coming decades. 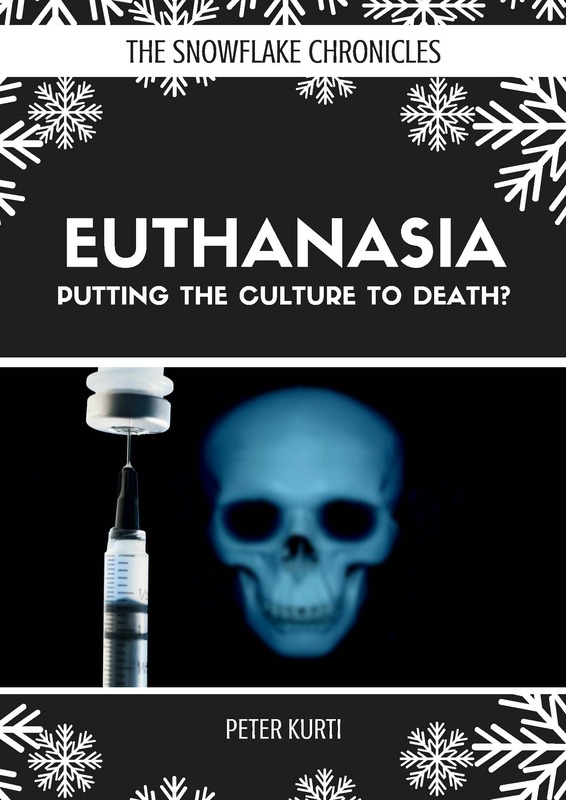 Why are Australian children abused and neglected in plain sight of the child welfare authorities supposed to protect them? 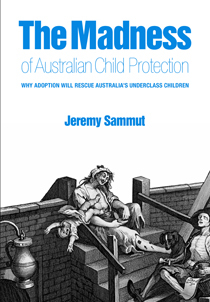 This passionate account of a flawed system argues that the crisis besetting child protection regimes nation-wide will not end until the taboo on the use of adoption is broken. 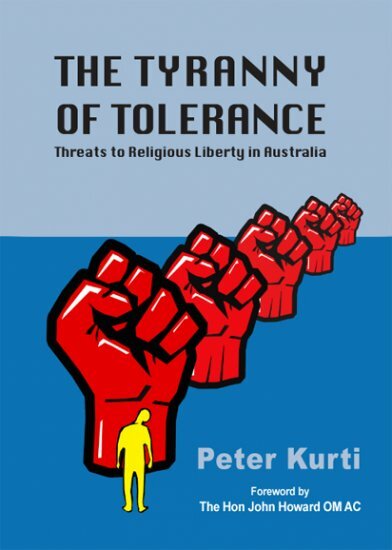 Cost: $29.95 Publisher: Connor Court Publishing Please click here to purchase a hardcopy.